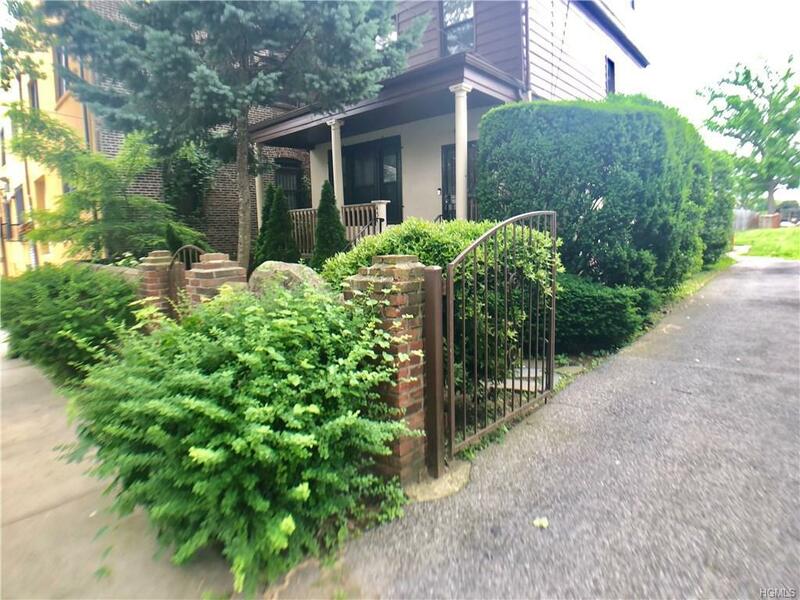 Hidden Gem...Located on the border of Mount Vernon and Bronx is the home for easy living. 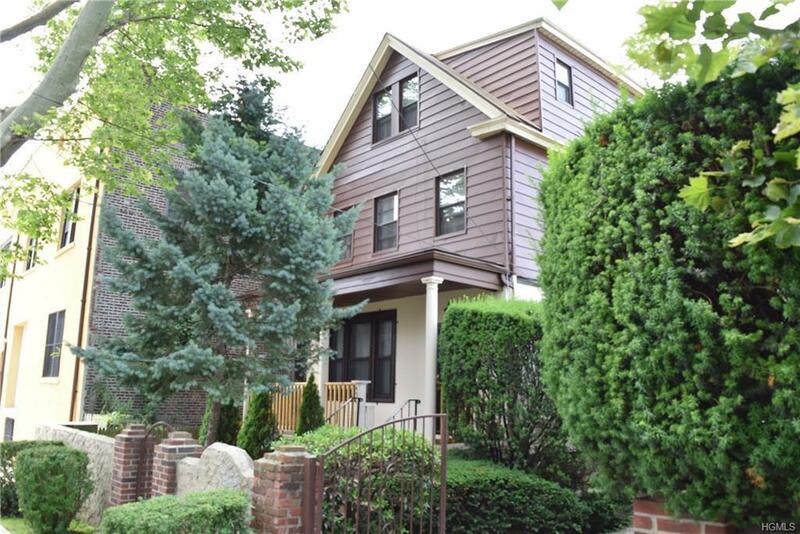 This exceptional multi family colonial has a modern one bedroom with upgrades. Above is a two bedroom duplex that is immaculate. Hardwood floors throughout. The landscaped grounds set the stage for family gatherings and outdoor recreation in the spacious backyard. Boasting a buildable double lot, 0 Mundy Lane. 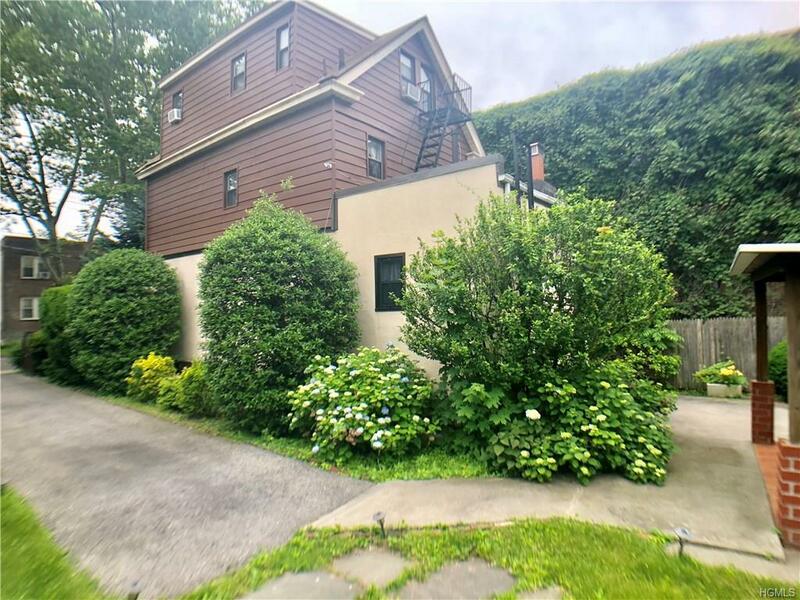 This property has endless possibilities! 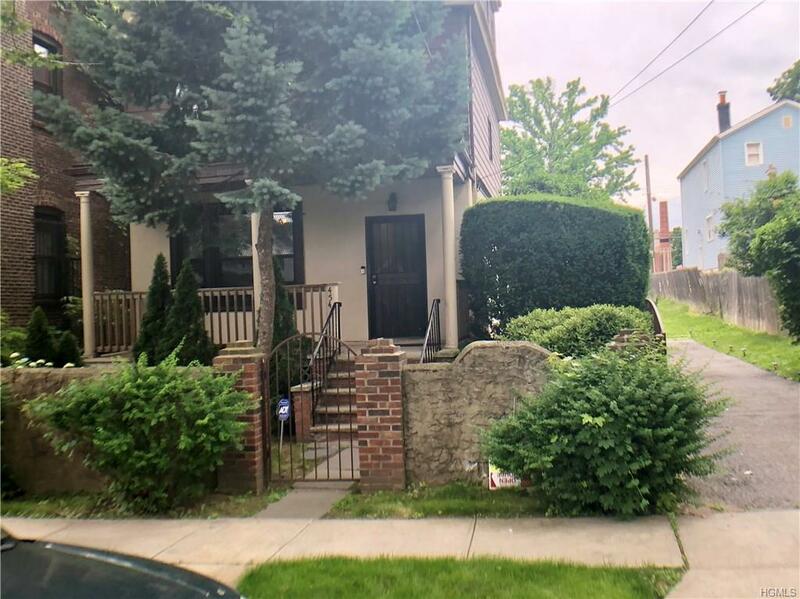 Listing courtesy of Dionne C. Harris-Jackman of Keller Williams Realty Nyc Grp.